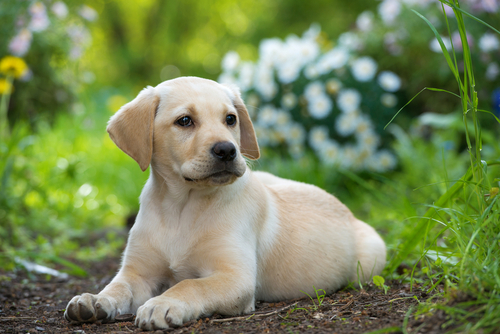 The Labrador is America’s favorite dog, new figures show. 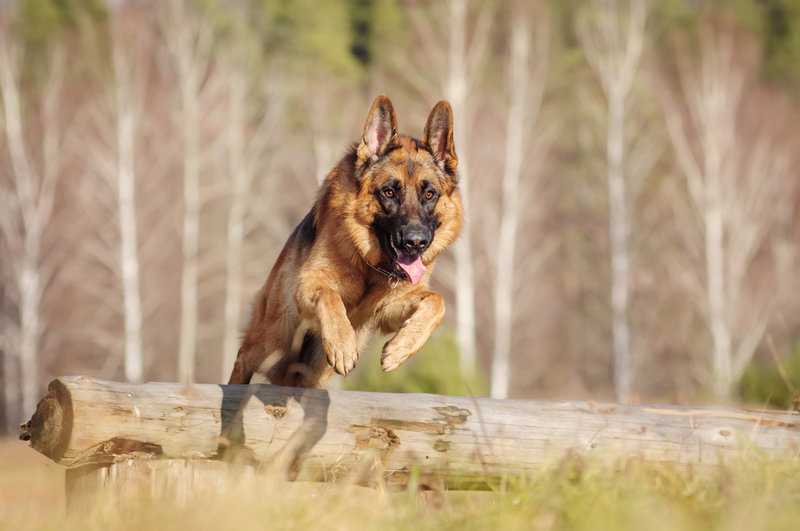 It is followed by the German Shepherd in second place and the Golden Retriever in third, according to the American Kennel Club. The French Bulldog came fourth putting it in the top ten of the rankings for the first time. The Bulldog came fifth followed by the Beagle in sixth, the Poodle in seventh, the Rottweiler in eighth, the Yorkshire Terrier ninth and German Shorthaired Pointer tenth. The French bulldog has jumped from 76th to fourth place in just 20 years. The downsized bulldogs with the pointed ears and funny expressions have become a favorite in towns and cities because it is compact and quiet. They’ve enjoyed exposure from movies, ads and celebrity owners. The late Carrie Fisher’s “Frenchie” even inspired an alien creature in last year’s Star Wars: The Last Jedi. 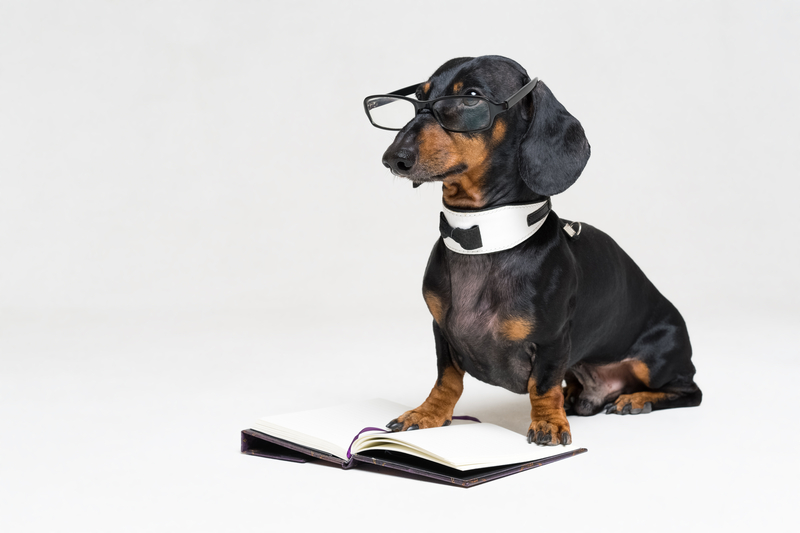 The Siberian husky and Australian shepherd have jumped into the top 20 in the last decade, while the Chihuahua, pug and Maltese have tumbled out of the top rankings. The prize for rarest breed went to the Norwegian Lundehund, a six-toed, unusually flexible dog that historically hunted cliff-dwelling puffins. The rankings reflect puppies and other dogs newly registered in 2017. The AKC, the country’s oldest purebred dog registry, doesn’t release raw numbers of dogs. The club doesn’t chart such popular hybrids as Labradoodles and Puggles, nor other mixed-breed dogs. 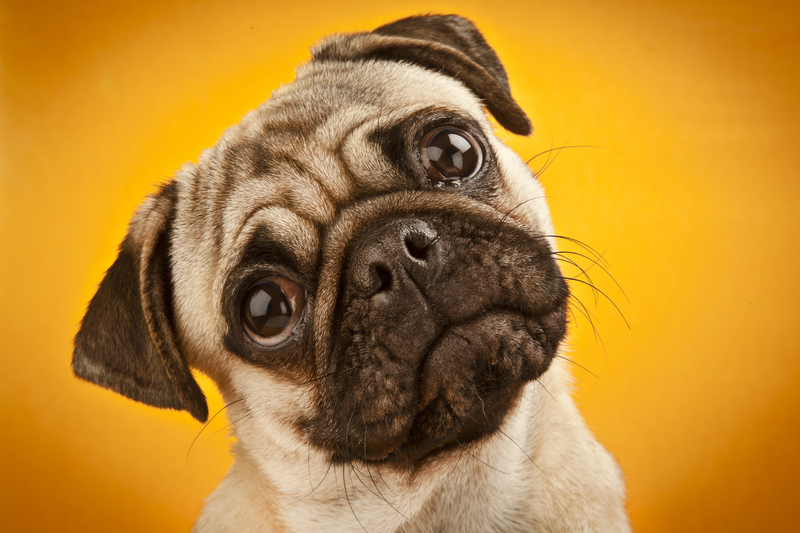 Overall, the American Veterinary Medical Association estimates there are about 70 million pet dogs in America. 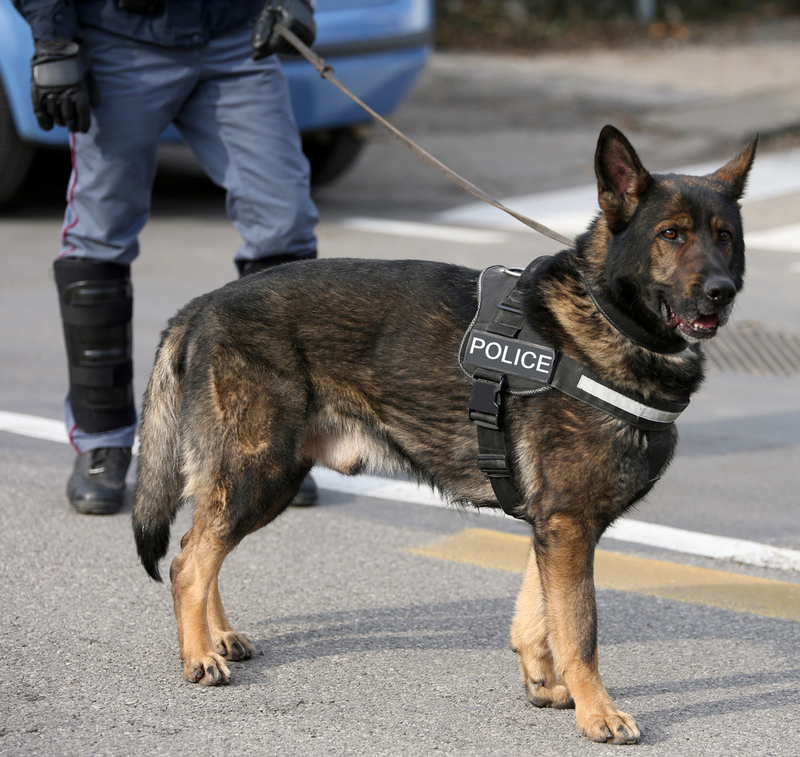 Hero Rex Shot Three Times Saving Master Humane Society of the U.S. slammed in report Barking Mad: Official Wants Dogs to Go Vegan Police Dog Finn Honored After Saving Handler’s Life Rights Boss Reveals Medical Research on Animals Saved Her Life – but wants to ban it.